This book is written primarily for people who are running their own businesses and for anyone in sales, customer service and other businesses that thrive on repeat business from their customers. The main portion of The Best Practices of Successful Financial Advisors is a parable about a successful financial advisor that worked too hard and lost his love for his career. He found a personal coach that that introduced him to a number of experts that taught him how to have more fun, make more money and find more time. The format is much like Ken Blanchard’s best-selling books. Each chapter provides a recap featuring the main points discussed in the chapter and explains how to implement these best practices into your business. This book is written primarily for people who are running their own businesses and for anyone in sales, customer service and other businesses that thrive on repeat business from their customers. 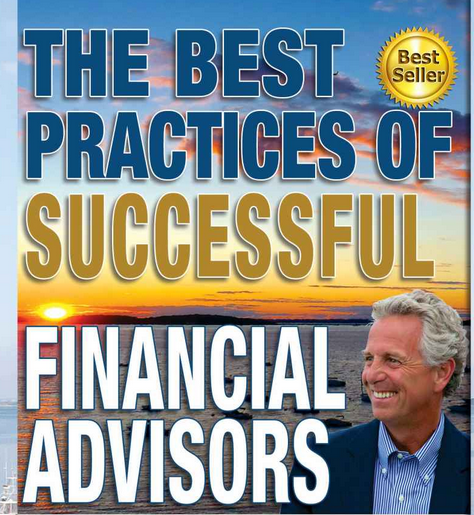 The author’s goal is to share many of the best practices he learned from the most successful financial advisors in the business and teach you how to work smarter, not harder.